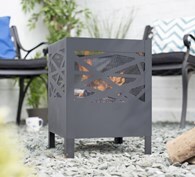 This extra large steel fire pit it perfect for larger families and gardens. 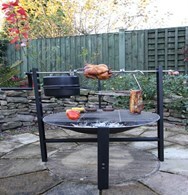 It comes complete with spark guard, charcoal grill and tool. 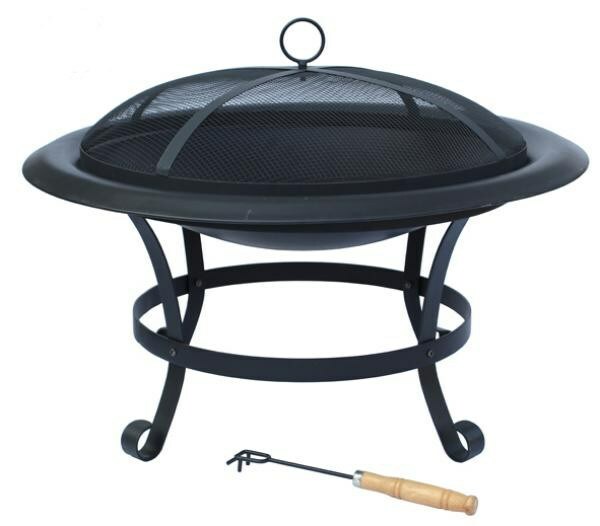 For use as a patio heater or as a barbeque if a removable barbeque grill is purchased separately. 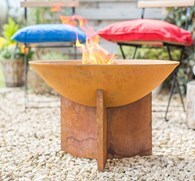 This fire bowl has an extra large 74cm diameter so give a wide surface area for heating up bigger areas. 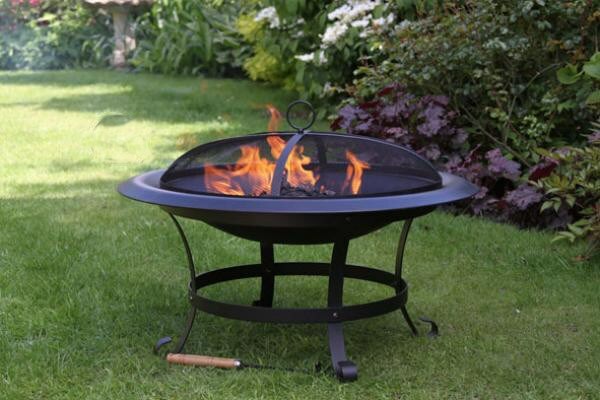 There are no reviews for Extra Large Steel Fire Pit 74cm Diameter.